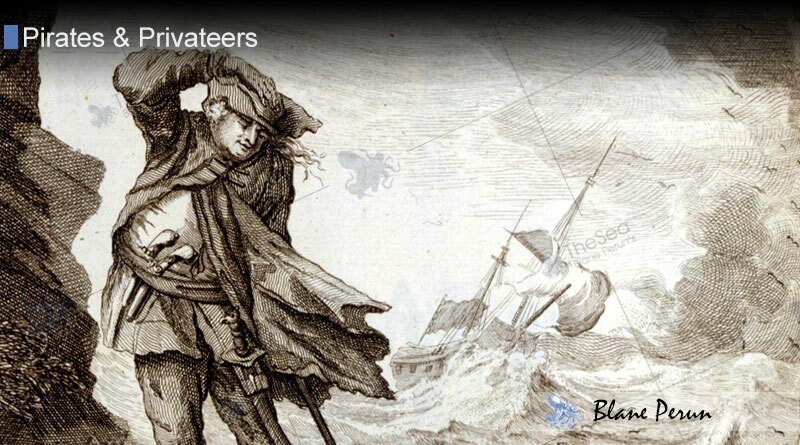 Edward Low was an infamous English pirate most active between the years of 1721 and 1724. He was born into poverty and spent most of his young life as a thief. After moving to Boston, Massachusetts, as a young man, he joined a pirate crew and began seizing ships and cargo in the waters between New England and the Caribbean. Edward Low was notorious for his cruelty, often burning ships instead of adding them to his fleet, torturing captured seamen before killing them and offering no mercy to prisoners. Having been unable to make a steady living in Boston, and being profoundly affected by the loss of his wife in childbirth, he took a legitimate job aboard a sloop headed to Honduras. Following an altercation with the captain, Low and twelve of his shipmates took over a small ship in Rhode Island and declared themselves pirates. After this, they used the new ship to jump unsuspecting sloops in the Rhode Island waters, gradually gaining ships and crew in the process. 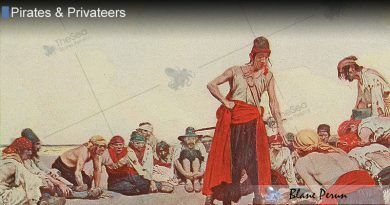 He became a lieutenant of the well-known pirate George Lowther, and was later given control of a ship in his fleet. In 1722, Edward Low attacked thirteen fishing vessels at anchor and won a bloodless battle despite being outnumbered. He took the largest ship, an 80-ton, 10-gun vessel to be his flagship and sunk the rest of them. Edward Low then began to terrorize any shipping and trade that he could find off the Eastern seaboard of the Americas. 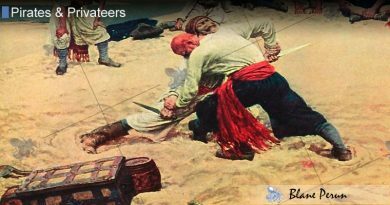 He would often fly false flags in order to get close to target ships before turning up the black pirate flag, boarding and raiding the vessel. He became widely feared for his brutality and ruthlessness in this period. Following a losing battle with the Royal Navy’s HMS Greyhound, Low retreated to safer waters and began building his fleet again. His notoriety had resulted in a large bounty being placed on his head and he had to take time to recover. After taking a number of new ships, and teaming back up with George Lowther, he was eventually abandoned by his fleet mates and left to an unknown fate. 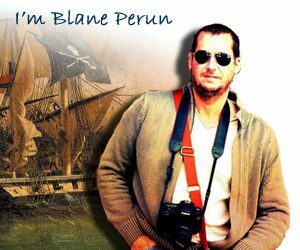 Many historians believe that he was marooned or turned in to the authorities by his crew following the murder of a crewmember, but no evidence was found to support such theories.